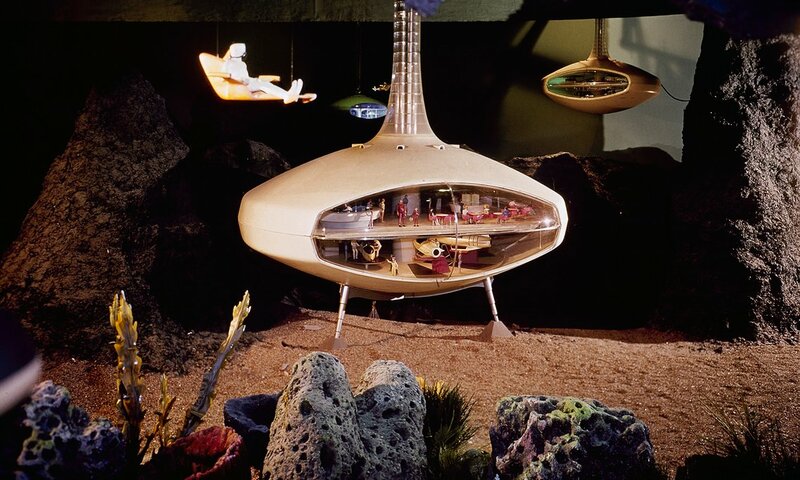 Click on the image to read about this undersea world depicted by General Motors’ “Futurama II” at the New York 1964 World Fair. 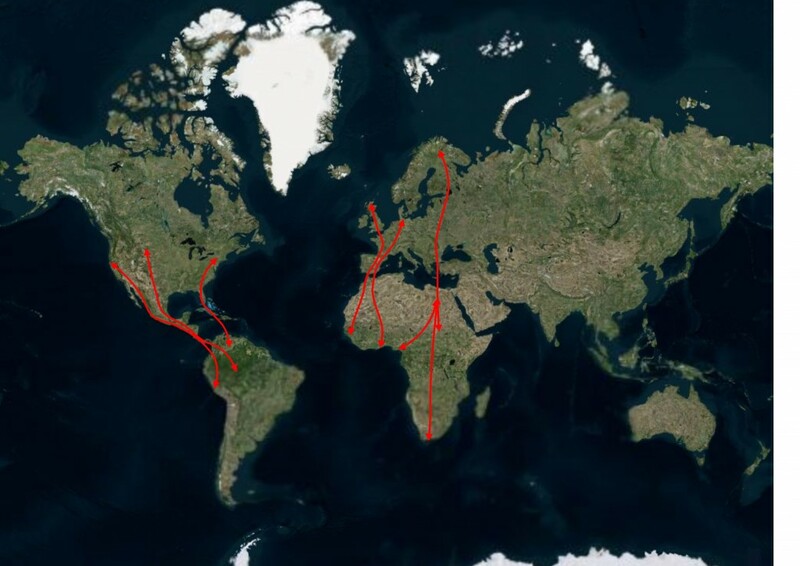 Click on the image to learn about osprey migration from the Center for Cosnervation Biology. *from the week before the week that was.